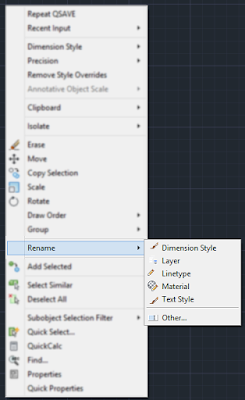 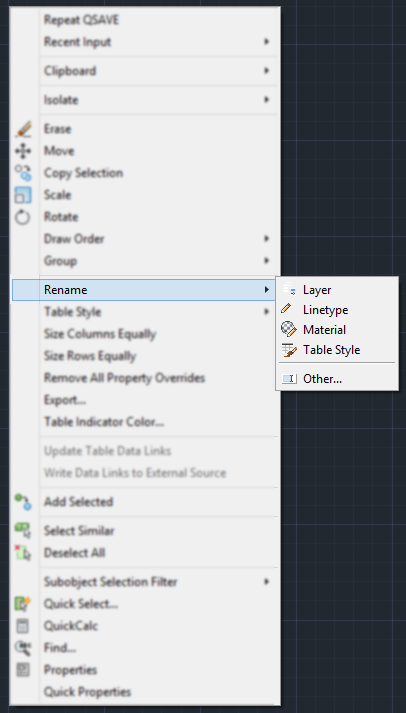 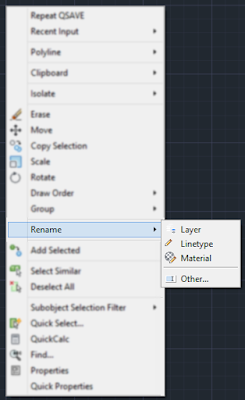 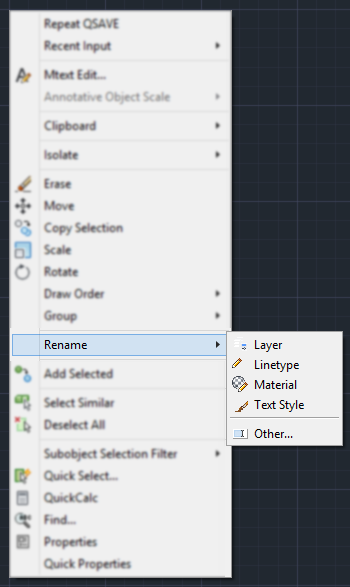 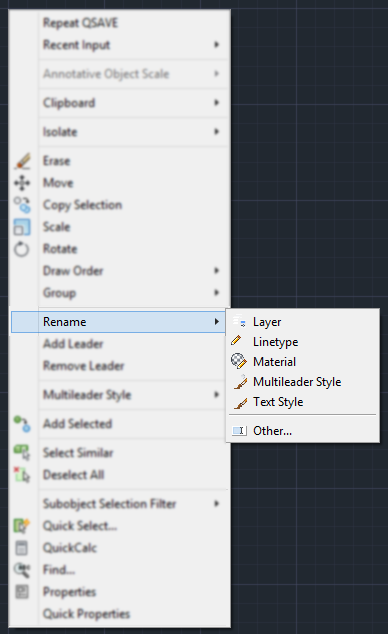 Version 2.3.0, 12/22/2018 – AutoCAD® 2019 supported. 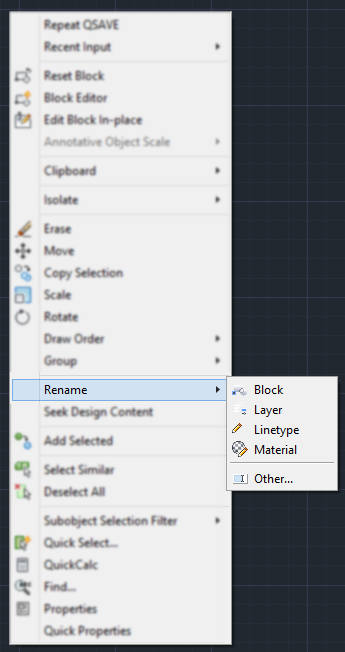 BlackBox Right Click Rename is brought to you by BlackBox. It's priced at US $2.00.